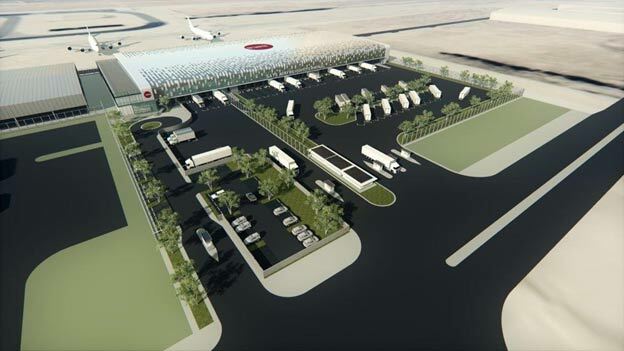 Absal Paul have recently been awarded the contract to construct a new Main Cargo Terminal and Common Transit Terminal for SATS Saudi Arabia (Singapore Air Terminal Services) located at the Cargo Village, King Fahd International Airport, Dammam. The terminals have a built-up area of approximately 30,000 square meters and handover is scheduled for Q4 2018. The award follows the successful completion of the SATS Saudi Arabia Start-Up Terminal in May 2017 at the same location.